Children’s Ministry is a tremendous place for leaders to “grow up”. 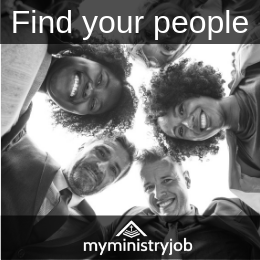 Whether it’s designing a program for youth to enter into serving or adults who have never really led before, Children’s Ministry offers multiple opportunities to grow leaders. Young (or new) leaders are often fearful of making the big mistake. Sometimes they lack confidence to try new things, or even try things they’ve been “trained” to do. Affirming them often and communicating that making mistakes is OK can go a long way to helping them settle in to their role. 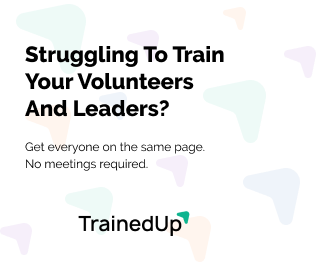 It may sound obvious, but too often I’ve seen young leaders just assigned a role with no real training. But we have to remember that perhaps they’ve never been exposed to anything like the responsibilities we are asking of them. Perhaps they even have limited life experience which prevents them from having much to draw from that will help them to know what to do. Whatever the case may be, equip them to do the job you are asking them to do – in other words, train them. Yes, developing them is different than equipping. Equipping is about training them to do a task. Developing them is about investing in their growth as a person and leader. For young leaders, you might partner them with a mentor type older leader who they can learn from. They’ll learn not only how to do the job, but also how to think beyond the job and grow as a leader. That is development. Nothing inspires and encourages a young leader quite like making what I call an “idea contribution”. And they have better ideas than most of us give them credit for! Of course, we won’t take all their ideas, but at the very least we can listen to them, engage them in conversation about their thoughts and ideas and, when possible, implement their ideas. So, if we’re going to invest and prepare young leaders to do ministry and to lead, we need to empower them and trust them in that ministry. As with any other leadership position, this does not mean they go without clear expectations, without guidance and without accountability. But if we’ve done our job well, it does mean we don’t need to micromanage or babysit them. What have you learned about leading young leaders?